The first postcard I received was from Kak Jo, and was sent from Budapest. 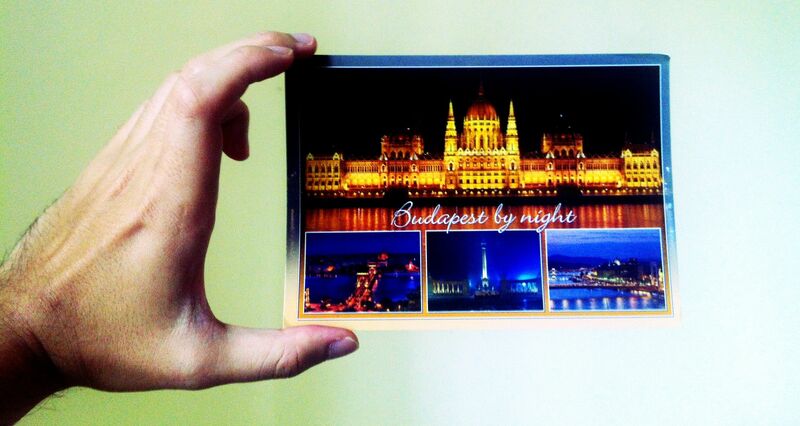 The postcard shows me beautiful Budapest surrounding by night. In the top is the Parliament Building, the other pictures in the bottom (from left to right) are the Széchenyi Chain Bridge, the Heroes’ Squares and another picture of Chain Bridge. Beautiful! Thank you for the postcard, Kak Jo! Anonymus (Latin for “unnamed”; fl. 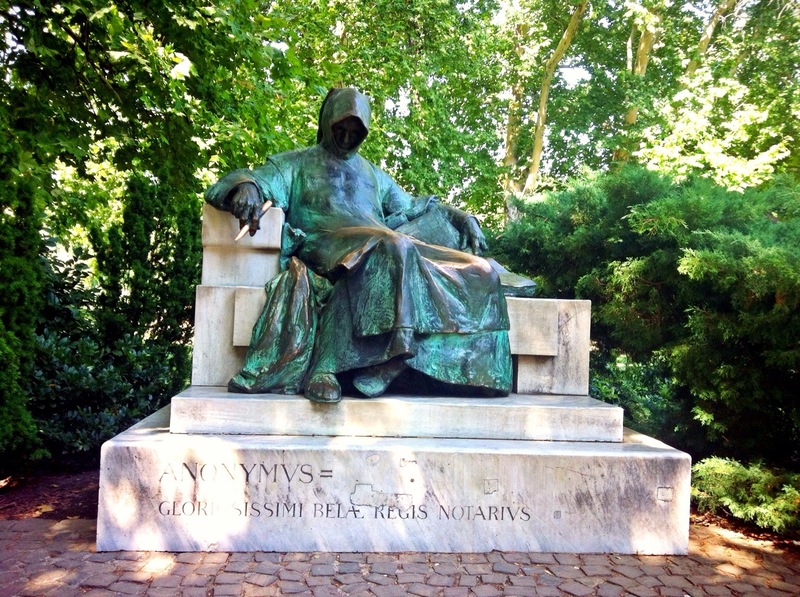 late 12th century – early 13th century) was the notary and chronicler of a Hungarian King, probably Béla III. Little is known about him, but his latinized name began with P, as he referred to himself as “P. dictus magister”. Some scholars suggest that he was Péter, the bishop of Győr.